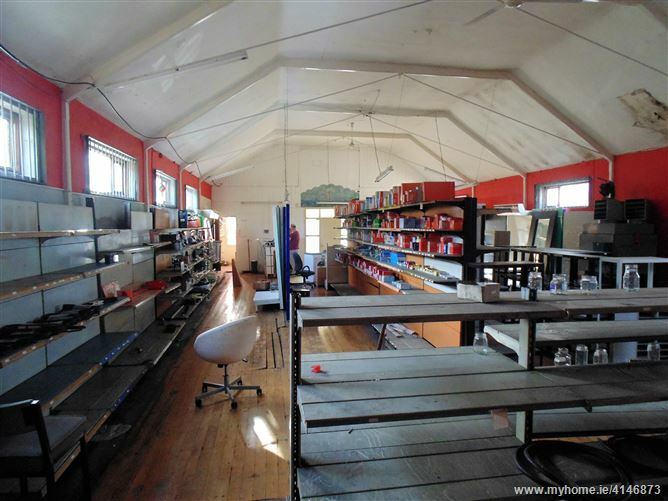 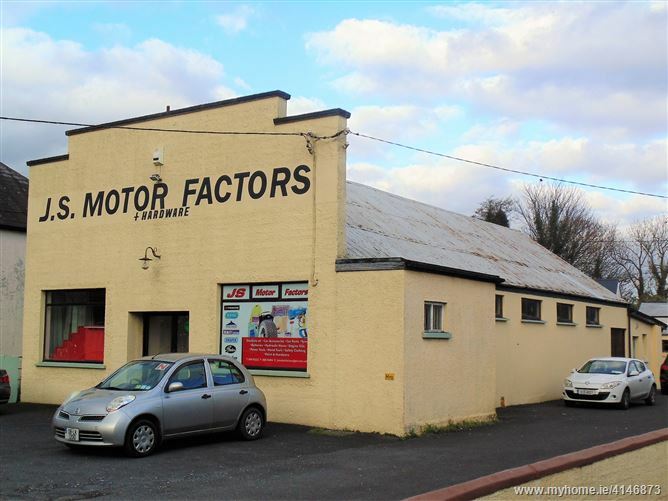 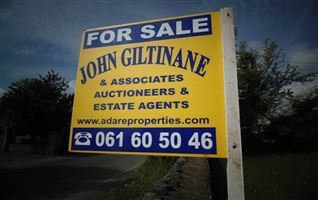 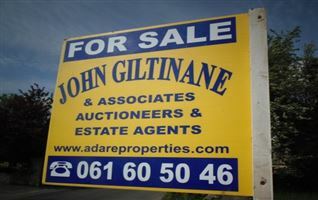 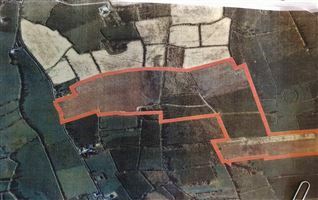 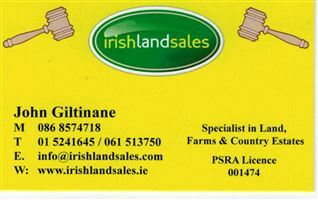 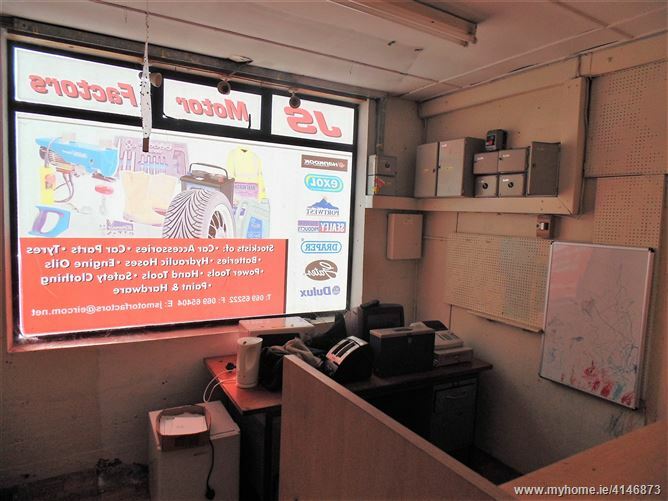 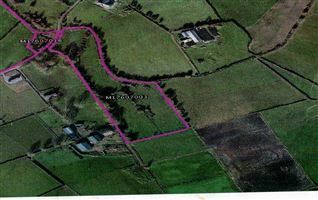 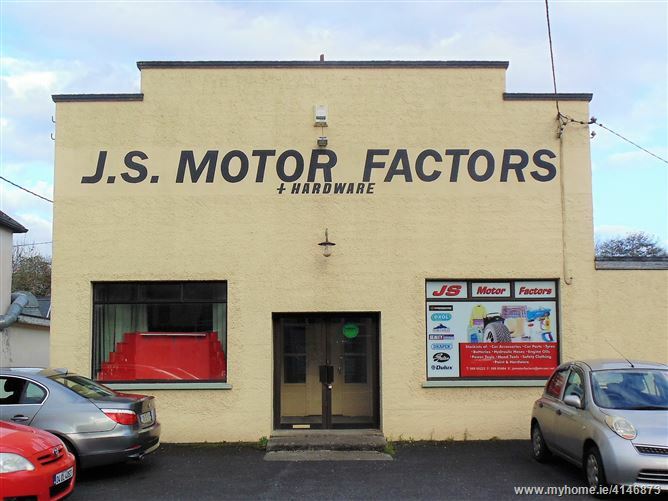 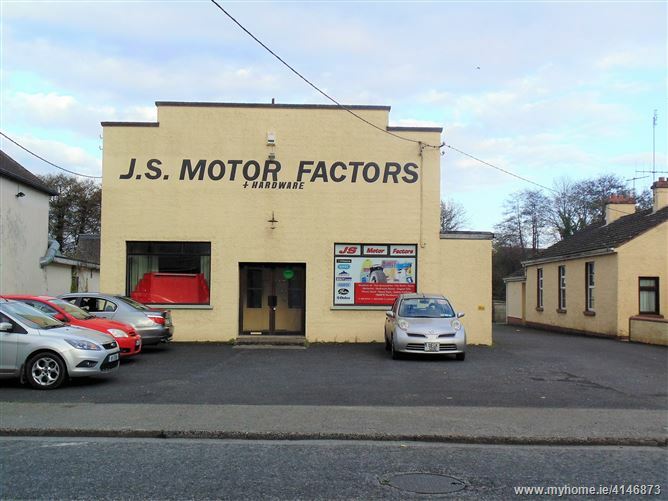 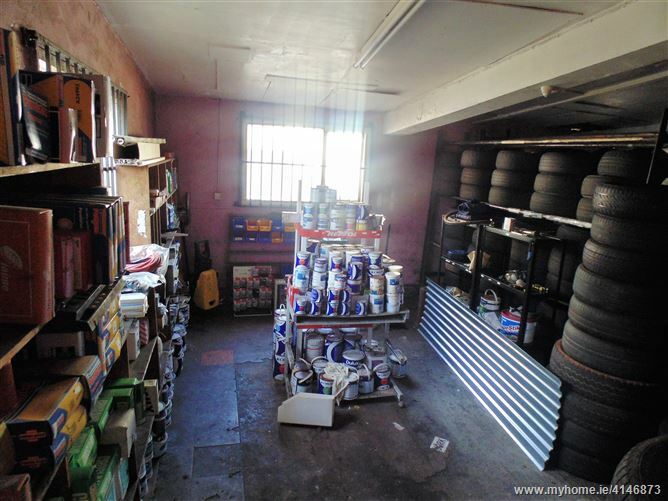 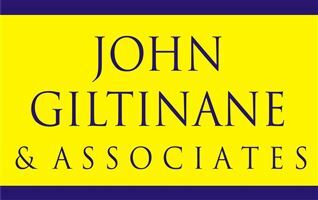 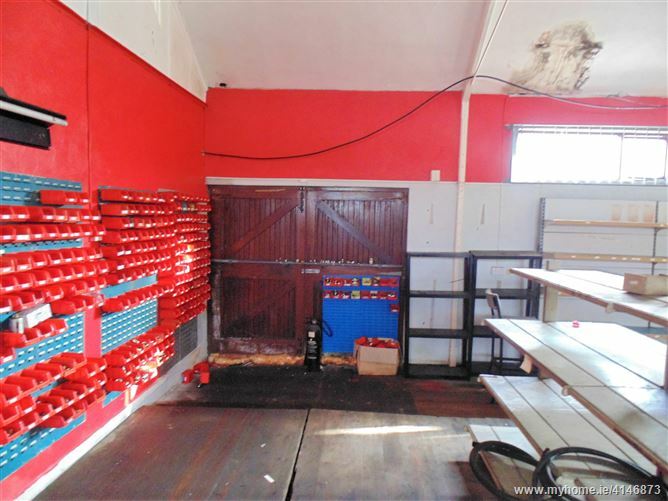 John Giltinane & Associates are delighted to bring to market a substantial Commercial Unit for sale, in the heart of Foynes, Co Limerick. 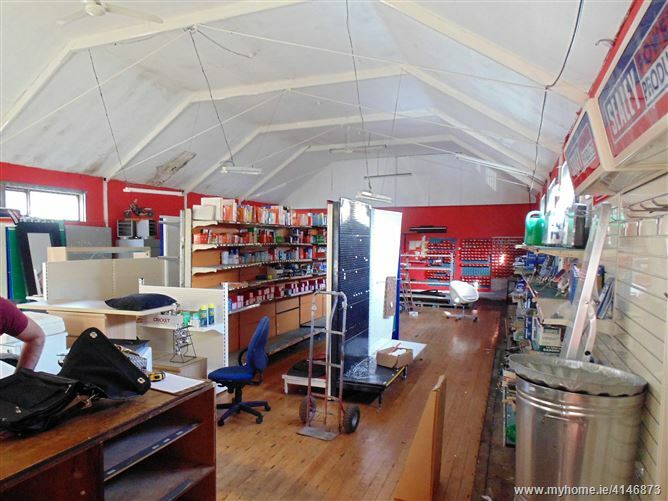 This property was originally built as the town community centre and still has original features from when it was the local cinema hall. 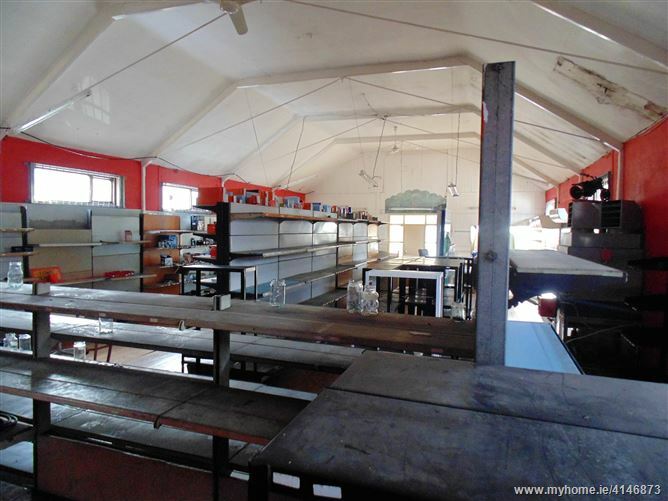 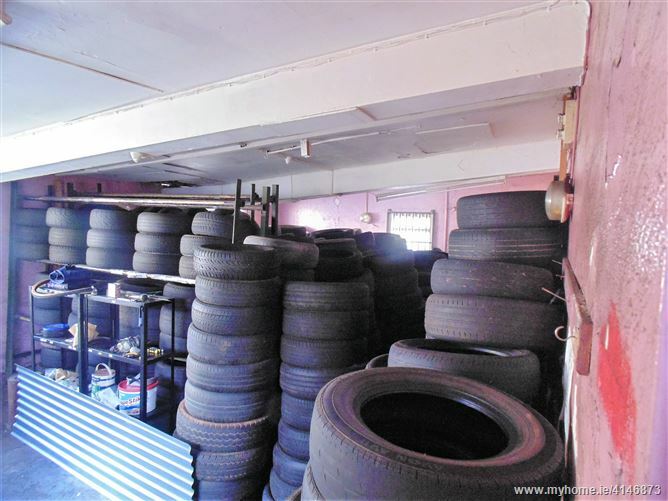 The main commercial unit, is a large open space, vaulted ceiling and double door access to the side of the building. 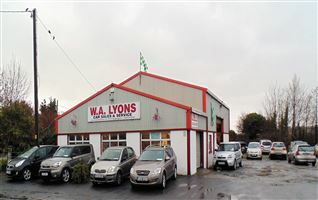 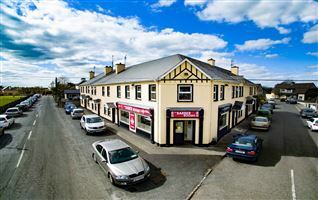 Outside there is a large customer car park to the front with easy access from the main street.